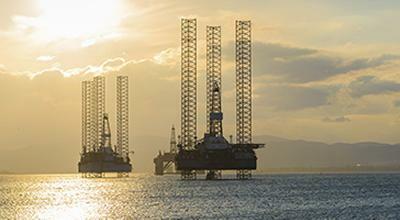 Offshore exploration has become crucial with the expanding demand for energy resources. The MSc Maritime Engineering Sciences / Offshore Engineering course will look at the design and analysis of offshore and marine structures as well as the latest technologies in disaster response, and it is ideally suited to graduates seeking to enter or specialise in Maritime Engineering. This MSc Maritime Engineering Science / Offshore Engineering course allows students to design and undertake the structural and hydrodynamic analyses for offshore engineering of fixed and floating structures as well as the understanding of design feasibility and the operating climate. Offshore engineering is an expanding sector with an even greater demand for skilled engineers. Your compulsory modules will give you a detailed knowledge of offshore engineering and analysis and a professional understanding of maritime robotics for oceanography, offshore exploitation and disaster response. Your option modules will enable you to broaden your knowledge to cover such topics as renewable energy from environmental flows, design optimisation and thermofluid engineering for low carbon energy. 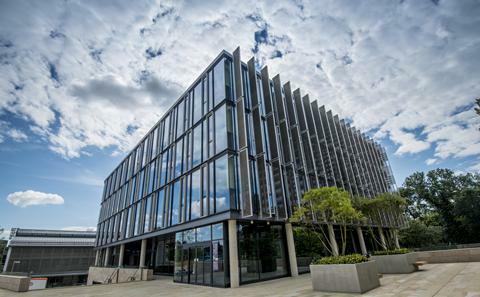 You will tap into our Southampton Marine and Maritime Institute research network and undertake a final research project using our world-class maritime engineering facilities. The project will involve experimental and practical study and the completion of a dissertation. Engineering Council website (external site). All individuals are selected and treated on their relative merits and abilities in line with the University’s Equal Opportunities Policy. Disabled applicants will be treated according to the same procedures as any other applicant with the added involvement of the Disability Office to assess their needs. The programme may require adaptation for students with disabilities (e.g. hearing impairment, visual impairment, mobility difficulties, dyslexia), particularly if there are practical laboratory sessions, and we will attempt to accommodate students wherever possible.